We are very pleased to welcome a new doctor to our clinic. Dr. Huafei Li graduated from Beijing University of Chinese Medicine, an institution well known for producing high calibare doctors in Traditional Chinese Medicine and Acupuncture. Dr. Li has almost 18 years clinical experience specializing in Traditional Chinese Medicine and Acupuncture, which includes more than 13 years practicing in Dubai. He treats his patients using acupuncture therapy combined with cupping, Chinese herbs, moxibustion and lifestyle management to treat both physical and psychological problems, in order to promote health and wellbeing both spiritually and mentally. 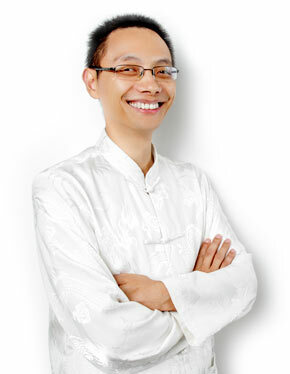 Being a member the Association of Acupuncture in China and a member of the Association of Chinese Medicine in the UK, he is actively involved in spreading the word about the benefits of Chinese Medicine by writing medical articles for both Chinese and English newspapers and magazines. Dr. Li also takes part in various academic research activities regarding Traditional Chinese Medicine and was proud to be one of the examiners for Traditional Chinese Medicine license organized by Ministry of Health. In 2011, he was the speaker presenting Chinese Medicine Practitioner in Dubai discussing Chinese Food Therapy in the first TCAM conference. 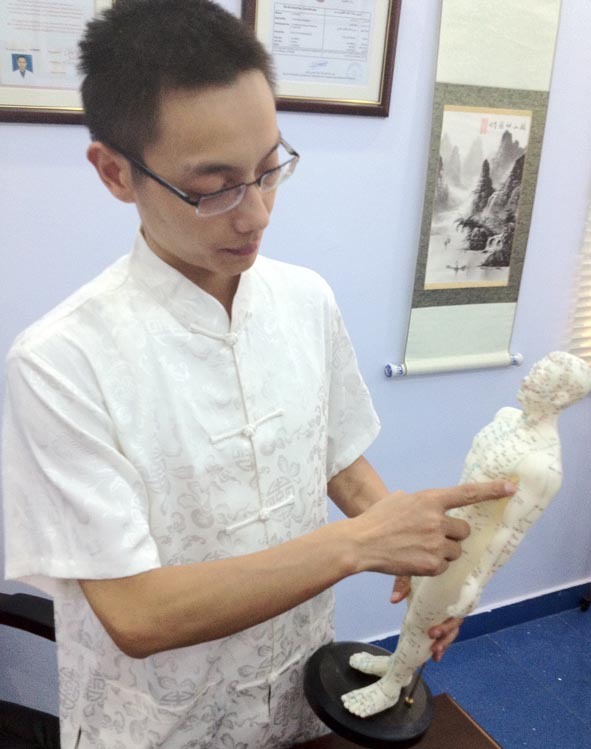 Dr. Huafei Li treats patients in our clinic using Acupuncture and Traditional Chinese Medicine. Now, some of Dr. Li’s patients who are having acupuncture treatment can also sign up to his Tai Chi lessons. With over 17 years experience in Tai Chi he encourages Acupuncture in combination of Tai Chi to help relieve stress, anxiety, depression, and increase calm and relaxation. It can also help people suffering from sleeping disorders. Physically it a relatively easy form of exercise which helps improve the body’s flexibility.